Things couldn’t have gone better last night for Auckland, New Zealand’s premier MMA gym, City Kickboxing. City Kickboxing, led by head coach Eugene Bareman, has quickly become one of the sport’s top teams. In 2018, the gym’s fighters went 8-1 in UFC competition, an incredibly impressive metric. 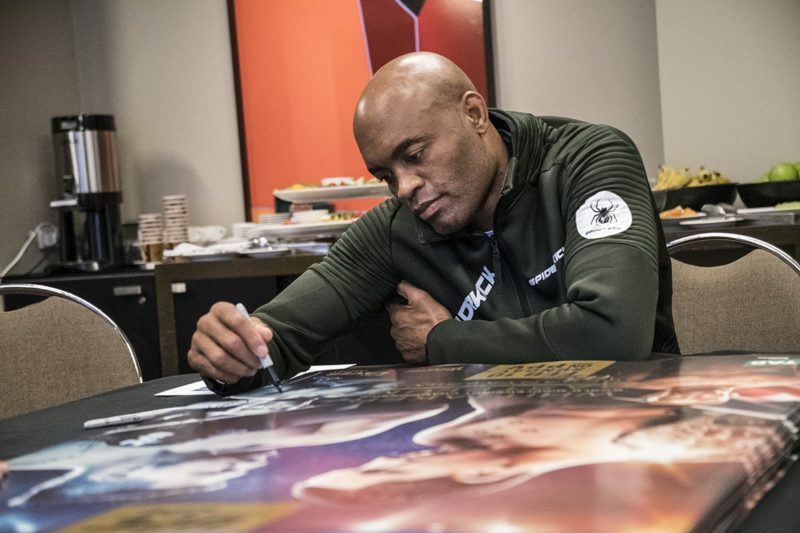 Last night, at UFC 234 in Melbourne, Australia, that became even clearer. 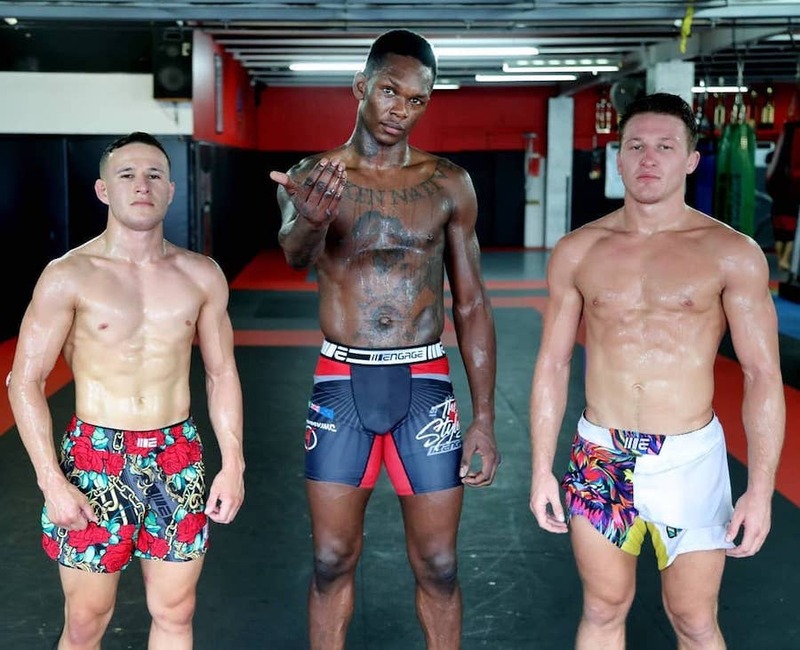 The gym’s night started off on the ESPN-televised preliminary portion of the card, when UFC flyweight prospect, Kai Kara-France, took on Brazil’s Raulian Paiva. Kara-France, 25, is one of the gym’s success stories. He competed on The Ultimate Fighter Season 24, vying for a shot at then-flyweight champion Demetrious Johnson, but fell short against Alexandre Pantoja. After The Ultimate Fighter loss, Kara-France dropped his RIZIN debut to Tatsumitsu Wada in December of 2016. Since then, with the help of Bareman and the City Kickboxing team, Kara-France has looked remarkable. 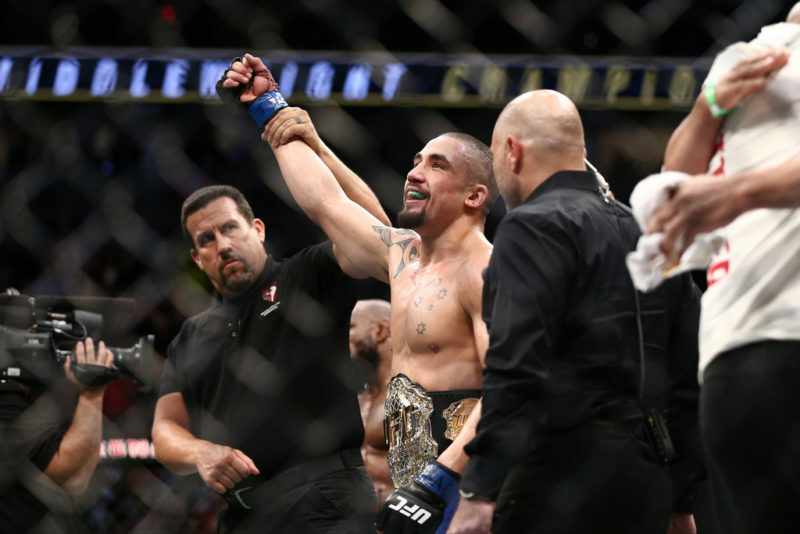 The New Zealander has rattled off seven straight victories, including two under the banner of the UFC, the promotion for which he had for so long aimed to fight. 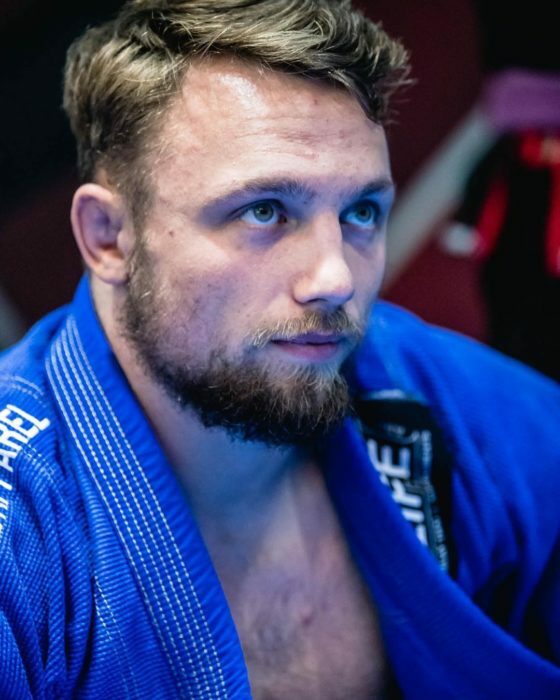 The win over Paiva was a hard-fought split-decision, with Kara-France mixing up his striking and grappling well. The overhand punches, in particular, stood out as difference-makers for the City Kickboxing product. The very next fight on the UFC 234 prelims was Shane Young, another City Kickboxing standout, against Austin Arnett. Young, also 25, defeated Arnett by way of unanimous decision. The New Zealand native moved to 2-1 in the UFC with the victory, scoring his second straight win. Young lost his promotional debut to top contender Alexander Volkanovski, but rebounded with a brutal knockout of Rolando Dy, and, now, the win over the battle-tested Arnett. 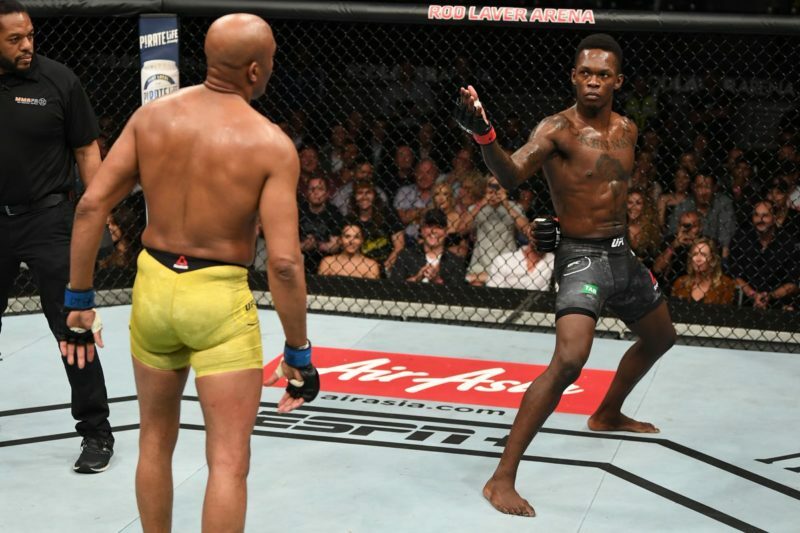 In the event’s late-notice main event, City Kickboxing’s Israel Adesanya took on the legendary Anderson Silva. Adesanya, 29, continued City Kickboxing’s incredible run of success that night, outpointing the Brazilian star on the scorecards. In what was a match entirely contested on the feet, Adesanya artfully and masterfully feinted, struck, and landed a variety of punches, kicks, and knees. 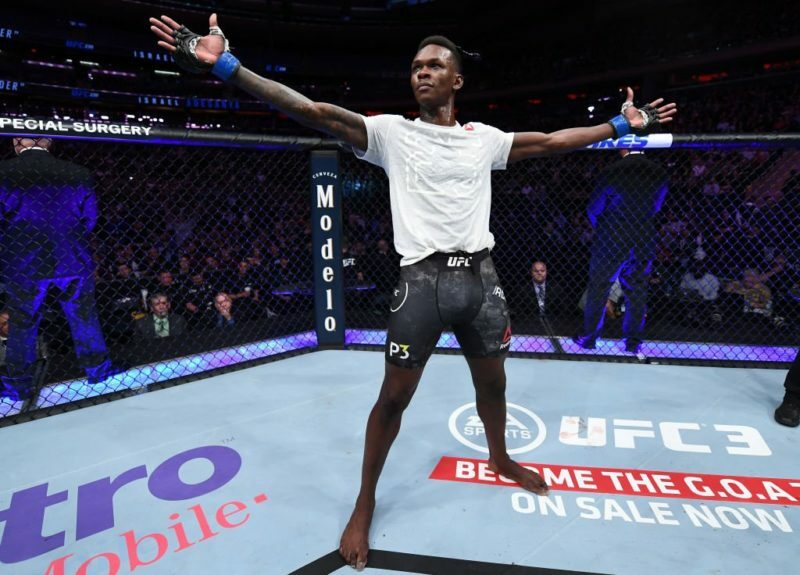 Adesanya’s rapid rise through the UFC’s middleweight rankings has been nothing short of perfection, as the Nigerian-born kickboxer walked through Rob Wilkinson, Marvin Vettori, Brad Tavares, and Dereck Brunson with relative ease over the course of his 2018 campaign prior to facing Silva. 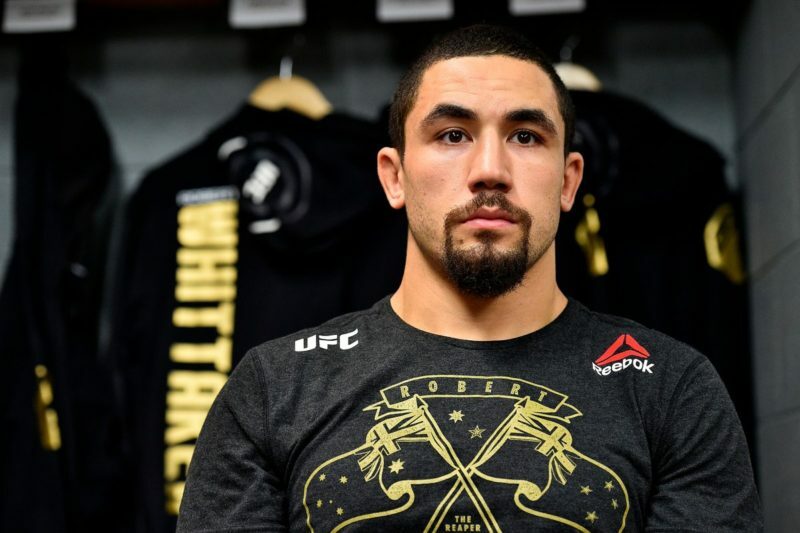 With the win, Adesanya has positioned himself for a crack at the UFC middleweight title, though champion Robert Whittaker’s recent injury might delay such a fight. At any rate, one primary takeaway from Melbourne’s UFC 234 event is that City Kickboxing is, and has been, a force to be reckoned with in the UFC. With all three of their fighters on the event scoring impressive wins, look for that trend to continue well into the near future.